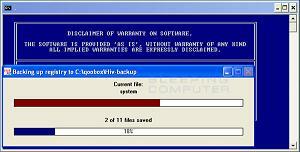 ComboFix security software download for Operating Systems. Please note that running this program without supervision can cause your computer to not operate correctly. Therefore only run this program at the request of an experienced helper.This program does not work on Windows 8.1 at this time! Operating System: Windows XP/Vista/7 32-bit program. Can run on both a 32-bit and 64-bit OS.